By investments in funds, Investors can create a new account and grow revenue from trade in real. Xsocio is one of platform that allow a Investors to invest in funds which can copytrade on manager without need to trade in real-time. Investors can invest in multiple funds using a single investment account, with any account currency, and set individual risk parameters to each allocation. In Xsocio the Investors are able to seen live trading when manager enter a lot entry which able to know how the running process. 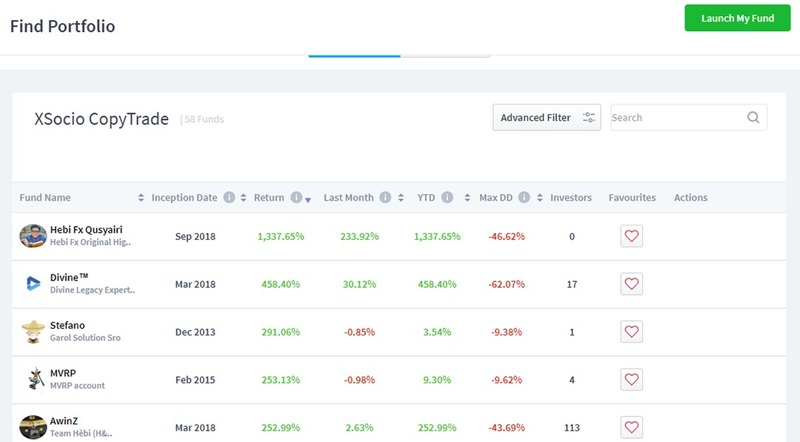 Investors able to see the real-time performance analytics manager with see on historical perfomance,ratios and returns. Investors can use Xsocio cutting-edge technology where the investors able to set control on risk managements. It is easy to get an overview and navigate between funds based on risk profile and returns. 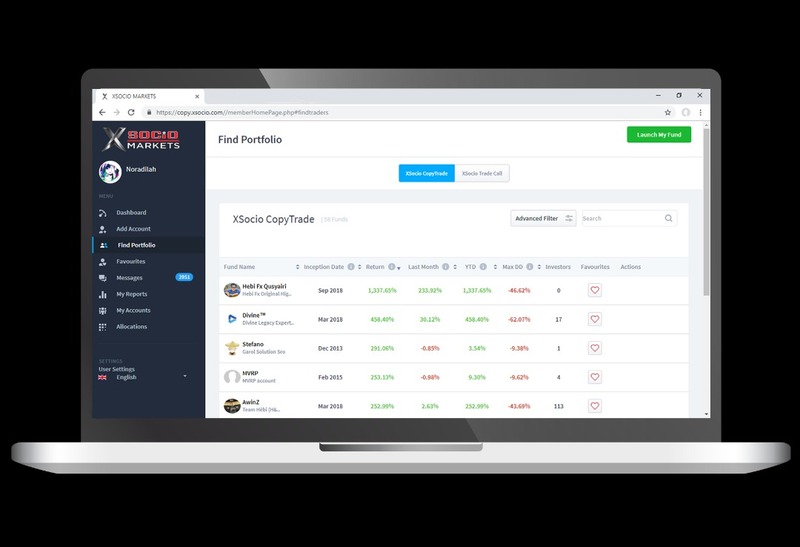 Investors can access real-time performance analytics for each individual fund with historical performance, ratios, assets traded and a range of analytical tools. Before investing, investors can review all fund charges and they only pay for what is traded from a profit share model. Investors can distribute investments among any number of funds with individual risk management for each distribution. Investors can invest in multiple funds using a single investment account with any account currency. 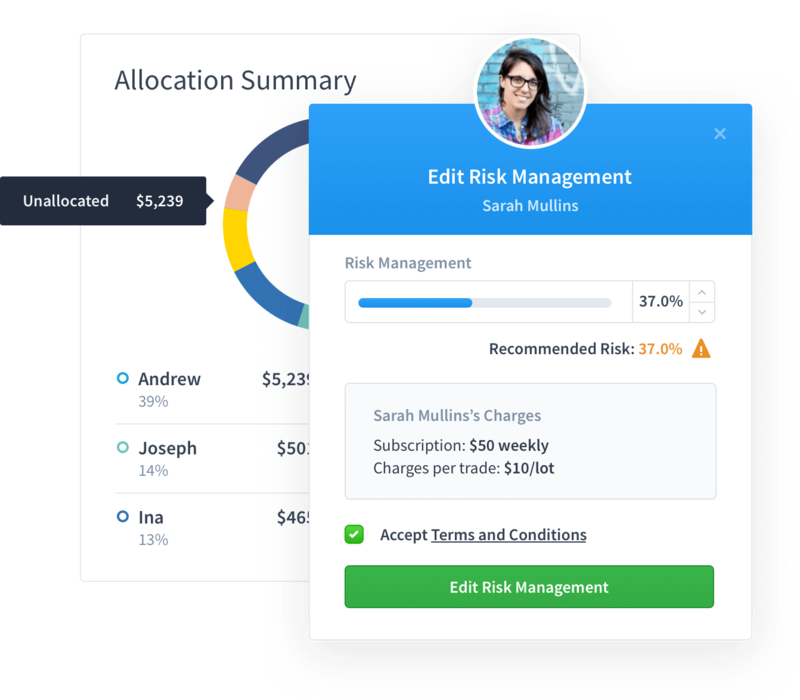 Individual allocations to funds can be stopped at any time by the click of a button and money is never locked for specific time periods. 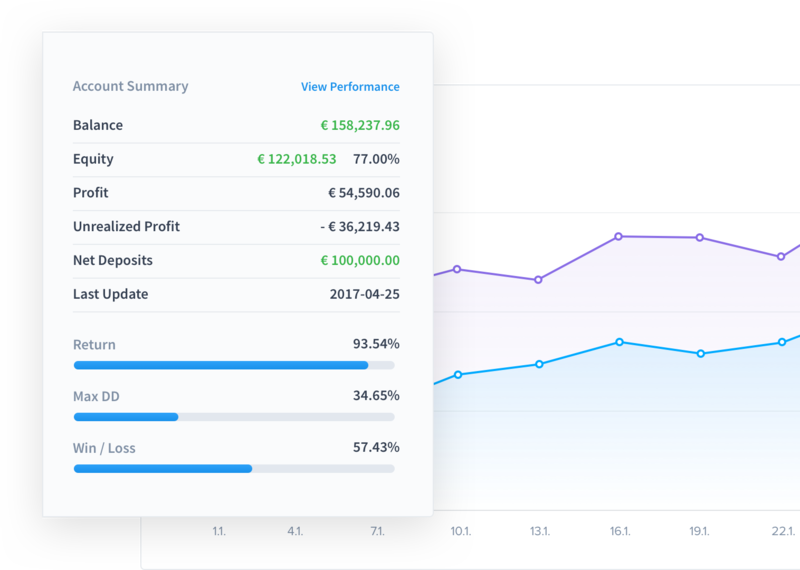 In real time reporting can enables investors to get a full picture of all investments at any time. The investment industry standard is monthly consolidated reports - with Xsocio Investor can generate report anytime. Even investors using several investment accounts can still create customized, consolidated reports.